Although most vegetarian curry recipes originate in India, there’s a world of curries out there that can be easily adapted to be made without meat. Thai curries without the fish sauce or shrimp paste! Katsu curry without chicken! You might not be able to order them when you go out to eat, but thanks to these food blogger recipes, you can easily whip them up for dinner at home. 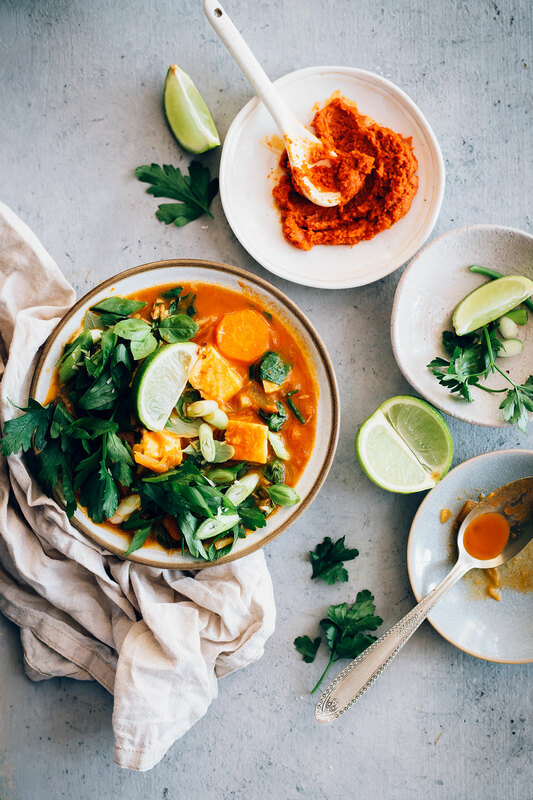 Load up this Thai-inspired curry soup with your favorite vegetables and protein-rich tofu for a filling winter meal. 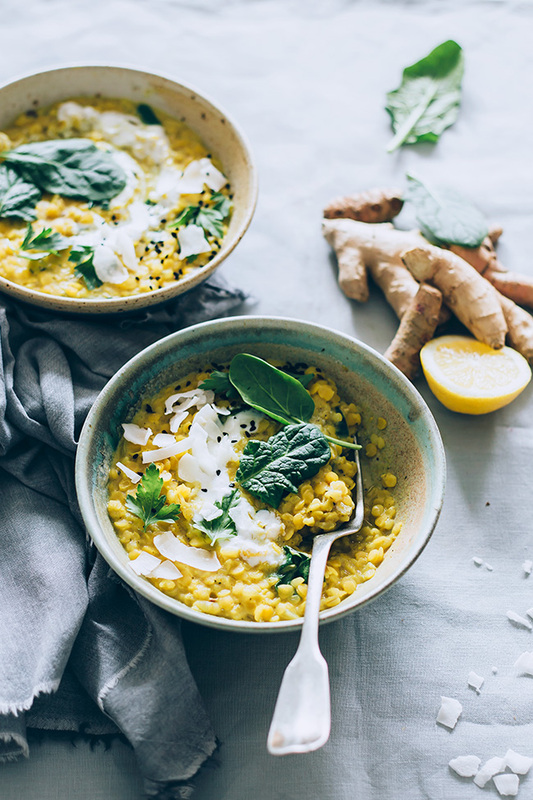 An Ayurvedic curry that makes use of ginger and healing herbs and spices to support digestive health. 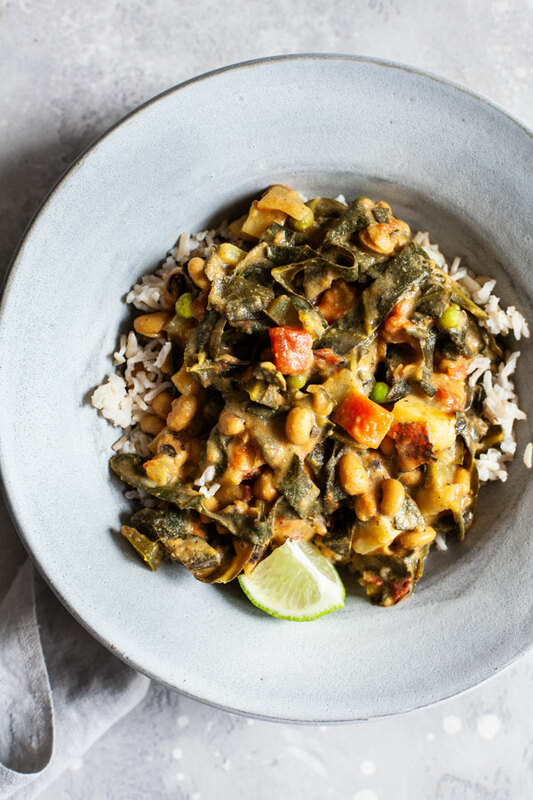 If you haven’t tried Jamaican curry powder before, it’s worth seeking out for this Caribbean-inspired vegetarian curry. 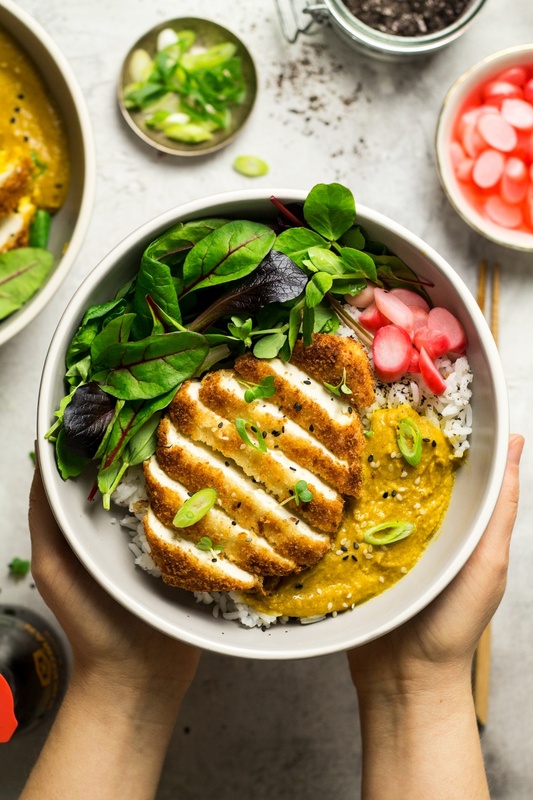 Japanese curry often has apple added to it and combined with crispy tofu cutlets, this curry is totally crush-worthy. 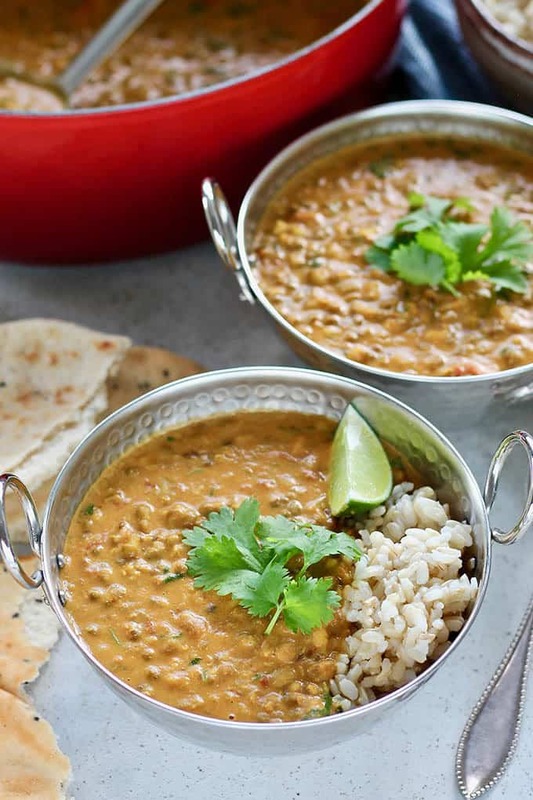 This Indian curry can be made on the stovetop or in an Instant Pot–and it’s a great way to enjoy mung beans, which pack 15 grams of protein and 15 grams of fiber in a serving! 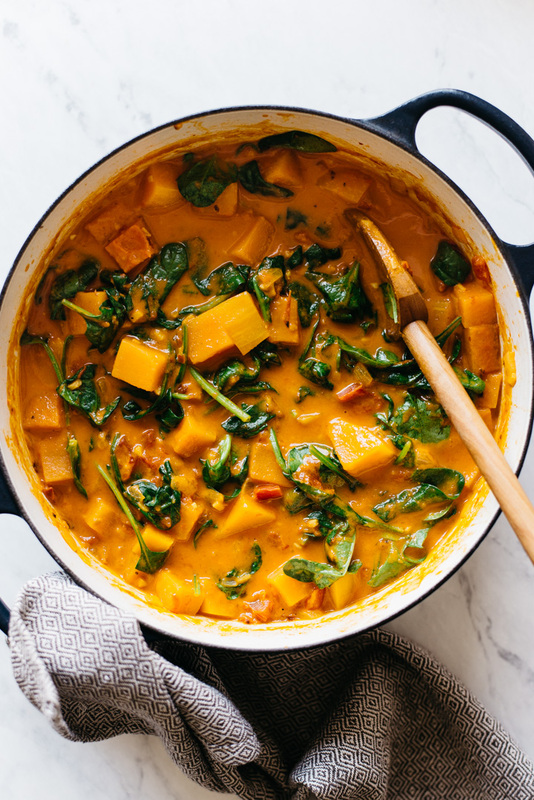 Winter squash will be out of season soon, so it’s the perfect time to cook up a big pot of this sweet-and-spicy curry. 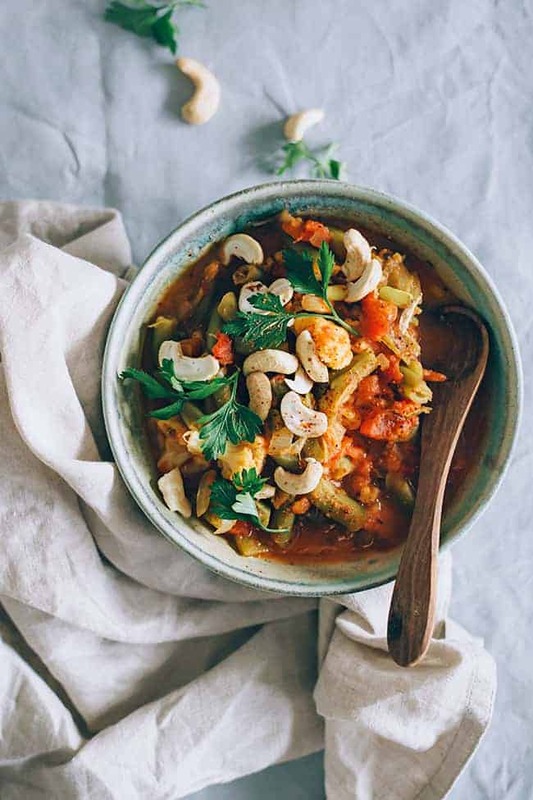 Cashews add crunch–not to mention lots of nutrients!–to this simple vegetarian curry recipe.